Taylor and Ryan’s wedding was a Mid-Summer Night’s Dream of a wedding! We were so happy to photograph it all. I loved Taylor’s flower crown and lace dress- she looked perfect. The gorgeous summer sunset made for a perfectly romantic event. 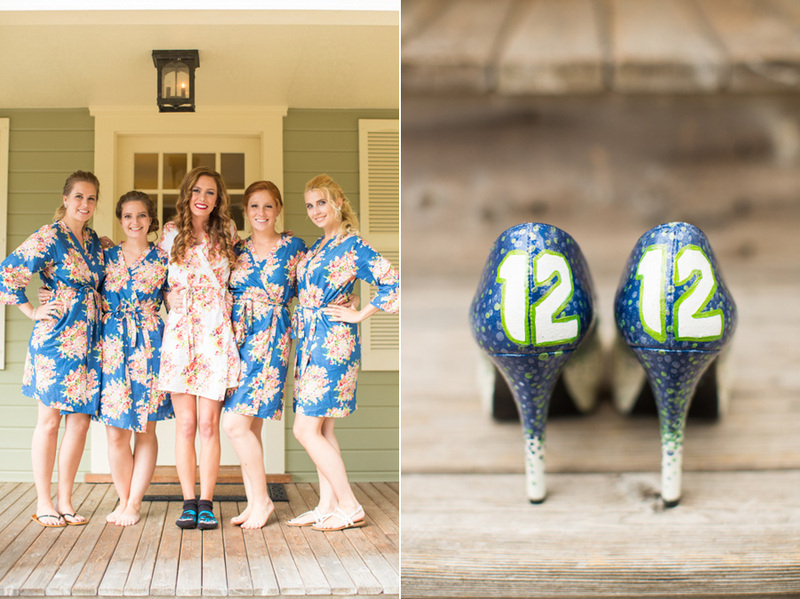 A Kelley Farm wedding to remember! Corliss Photography Blog|ProPhoto Blog Template by NetRivet, Inc.